TOKYO NATIONAL MUSEUM - Collections The TNM Collection Object List Objects of Tomb of Fumi no Nemaro. 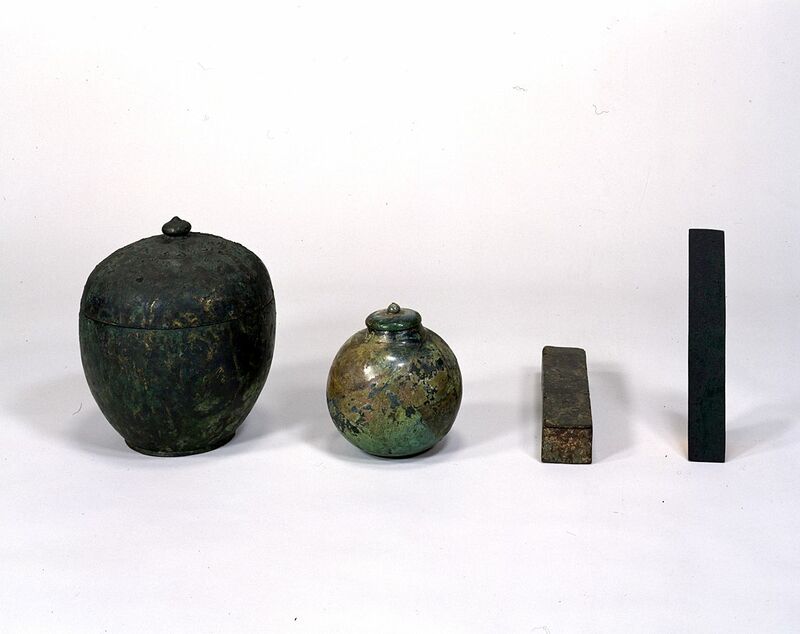 >> Objects of Tomb of Fumi no Nemaro. Objects of Tomb of Fumi no Nemaro. Overall H. (1)17.3, (2)26.7, (3)4.8, (4) L. 26.2.